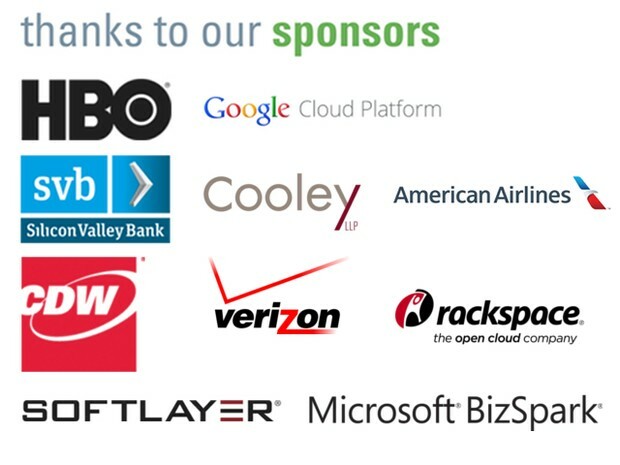 We are proud to present the 2013 class of Techstars Seattle at Demo Day! Join hundreds of other Techstars fans from all over the country to hear the most recent Techstars Seattle graduate companies take stage to tell their story and pitch their business. DEMO DAY AFTER PARTY 2013! Register for Casino Night After Party 2013! 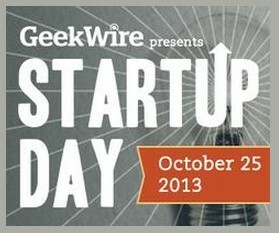 This year, TechStars is excited to partner with GeekWire, which is hosting the fifth annual Startup Day event at the Showbox Sodo on Friday, Oct. 25. 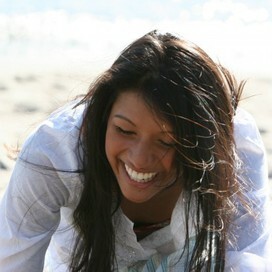 Tickets to Startup Day as well as a Battle of the Geek Bands after party are available here. 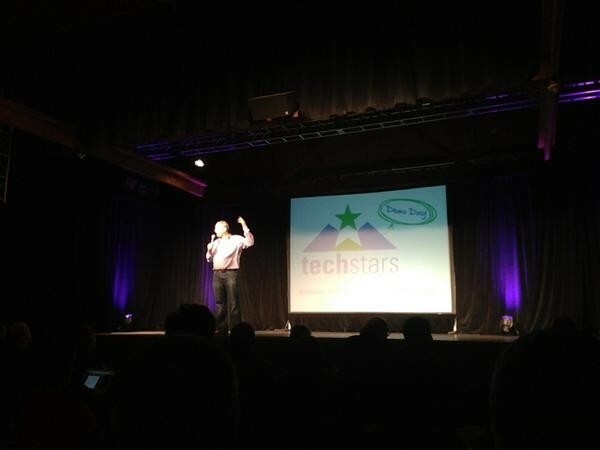 Techstars is proud to be a part of Startup Week!